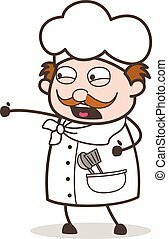 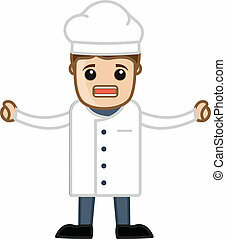 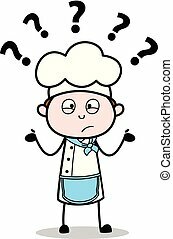 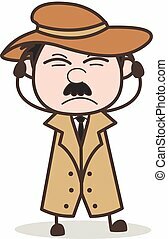 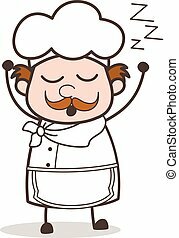 Cartoon irritated chef expression vector. 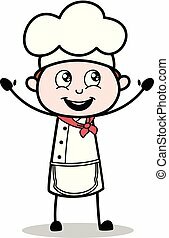 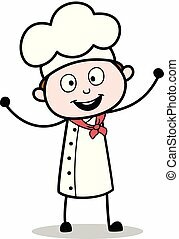 Caucasian chef-cooker with happy face expression. 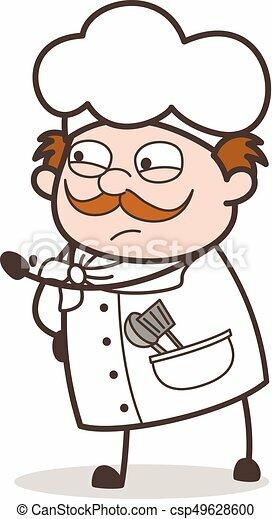 Portrait of young happy chef-cooker. 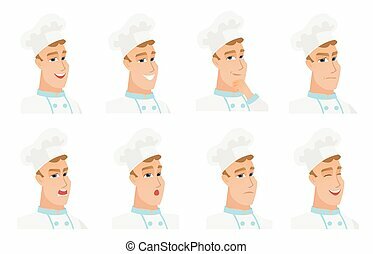 Set of chef-cooker with different facial emotions. 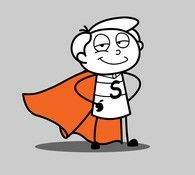 Vector flat design illustrations isolated on white background. 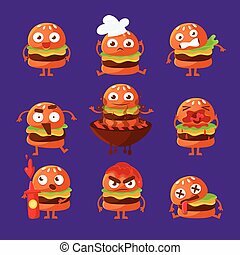 Burger Fast Food Sandwich Cartoon Humanized Character Emoji Sticker Set Of Vector Illustrations. 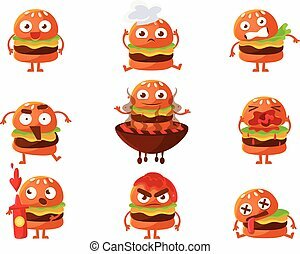 Street Food Hamburger With Different Facial Expressions Colorful Emoticons.